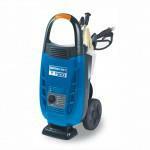 High pressure cleaner cold water, modern and equipped with a total stop device, that automatically stops the motor when the gun is closed. An easy start device that guarantees starting of the motor under any and all connection conditions, even if there is a drop in mains voltage. Reliable and simple in use. The brass pump head creates a better resistance against the pressure of the water and the chemicals. 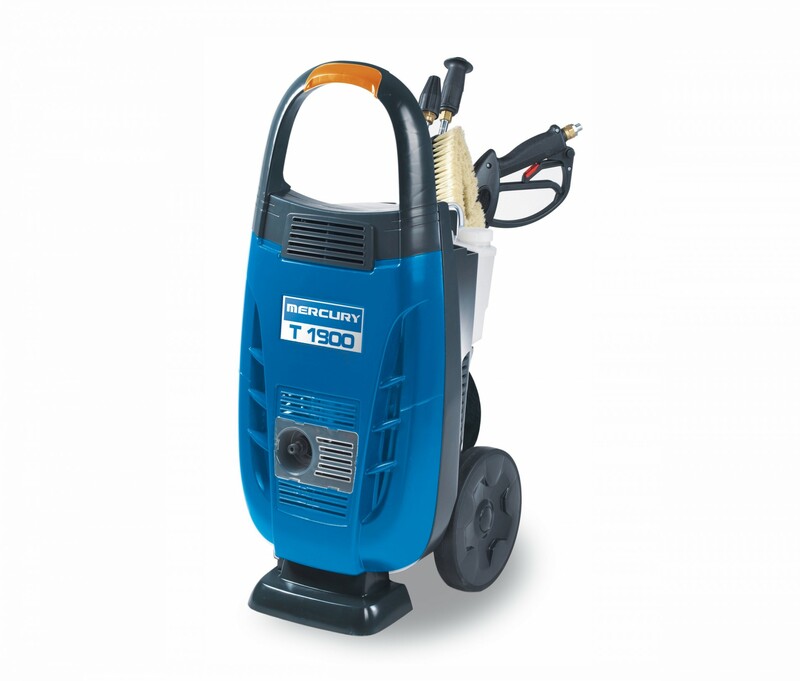 The KT1900C is equipped with an internal tank for chemicals with an adjustable suction system for chemicals and a thermal protection of the motor.